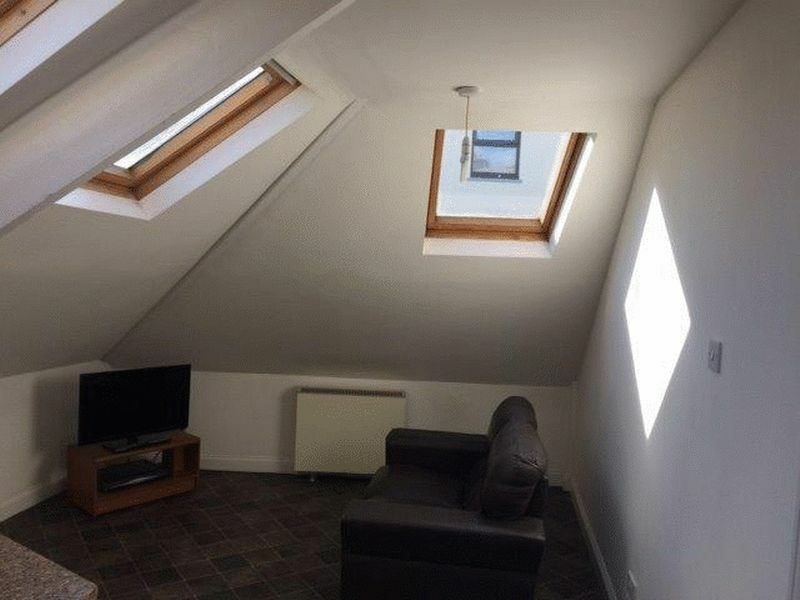 A cute studio flat with velux roof windows providing plenty of light to the property. 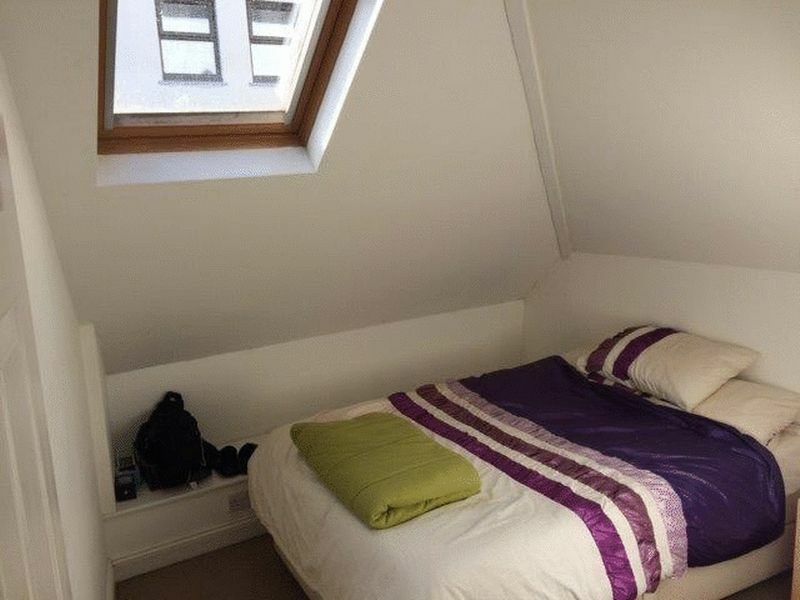 Accommodation includes a kitchen/lounge area, one double bedroom and a shower room/WC with an electric shower. 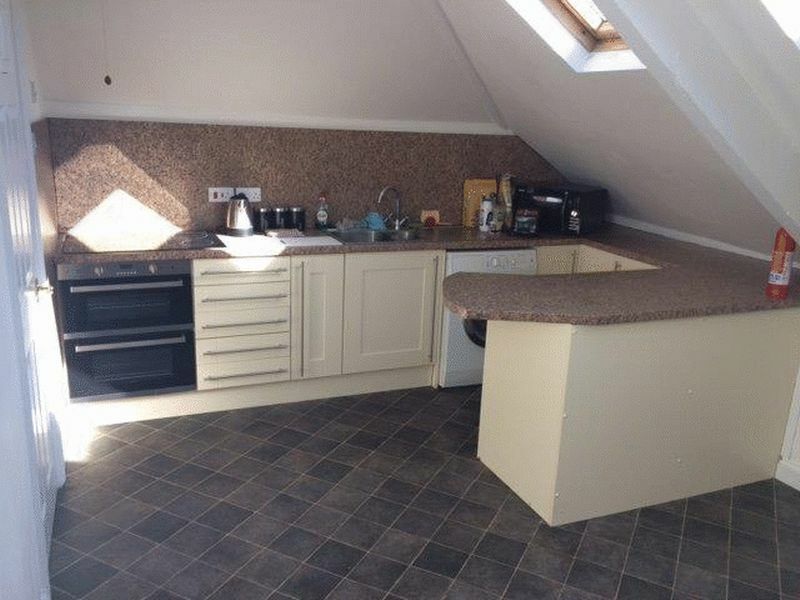 The kitchen has fitted base units and an electric double oven and hob. 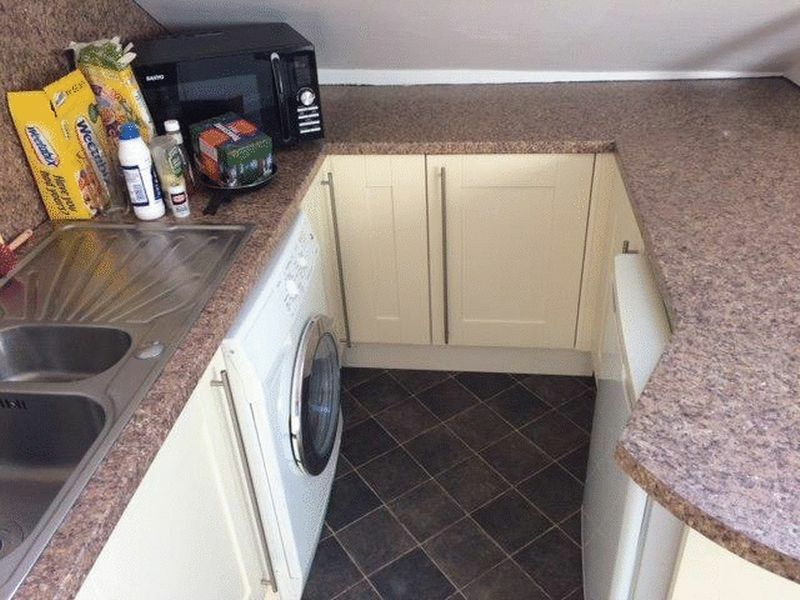 Also included is a fridge and washing machine. 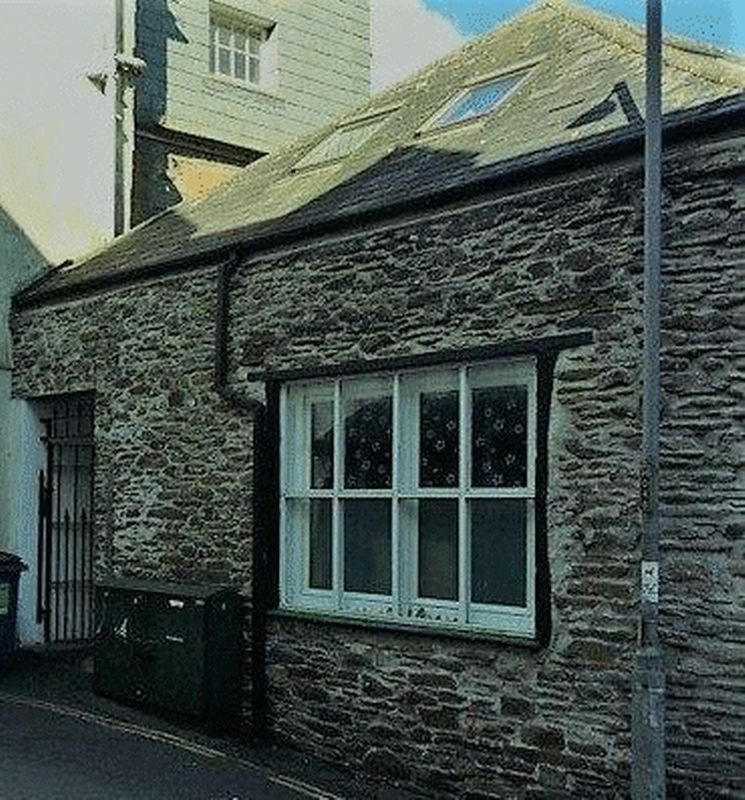 Ideally located right in Launceston's town centre.